John Roenigk, the founder of the retail shop The Austin Wine Merchant in Austin, Texas, started to develop his passion for wine in Houston in the mid-1970s, after he landed a job organizing the wine cellar at Antone’s Foreign Foods in 1978, an old-school importer of international products that has since gone out of business. He went on to take a position at Richard’s Liquors, working under Henryk Kucharzyk, who showed him the ropes of the wine business. “Without really meaning to,” Roenigk says, “Mr. Henry served as my mentor.” After moving to Austin in 1987 and taking a position at a local wine retailer, Roenigk decided he wanted to start his own business. With the help of two financial investors—and his wife, Lucinda—he launched The Austin Wine Merchant in 1991. 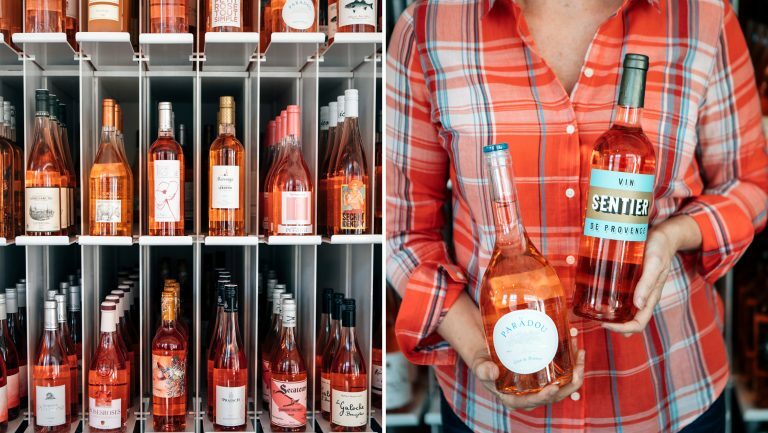 The other retail outlet that served as inspiration for Roenigk’s Austin Wine Merchant was Soho Wine Supply, a small yet finely stocked shop that Roenigk discovered on a trip to London in the early ’90s. Visiting Soho Wine Supply was the Aha moment when he realized that a similar model could be successful in downtown Austin. That Austin Wine Merchant has thrived for 27 years is a testament to Roenigk’s foresight. 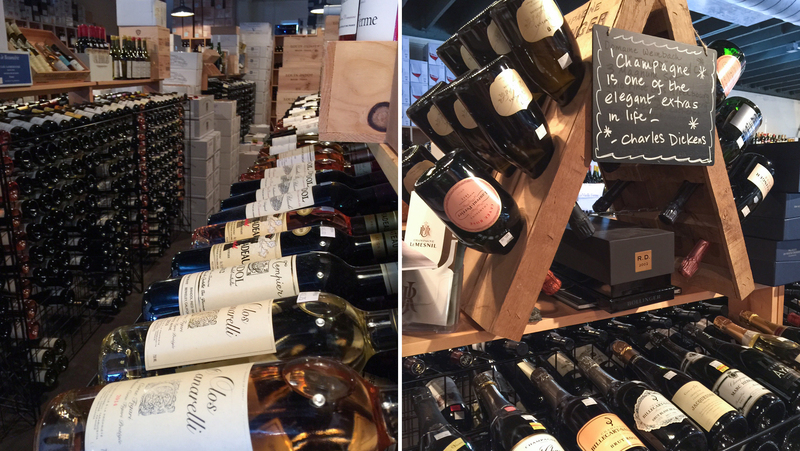 When defining the original concept for the shop, Roenigk focused on fine wines from classic European regions—France, Italy, and Germany. 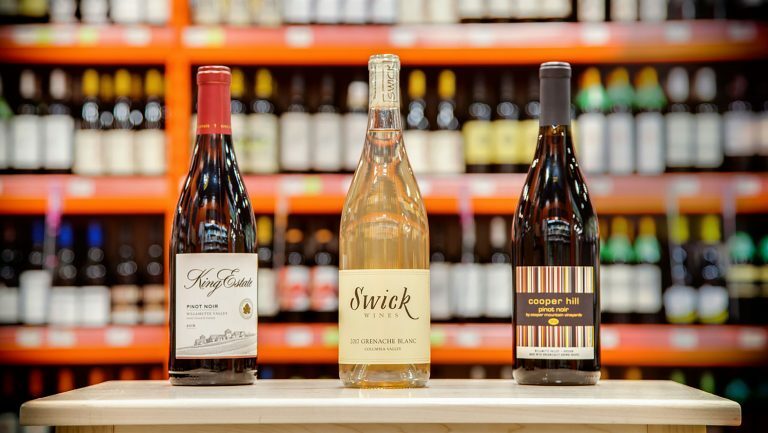 Over time, he expanded the store’s offerings to include craft spirits and a hand-picked selection of West Coast and New World wines. 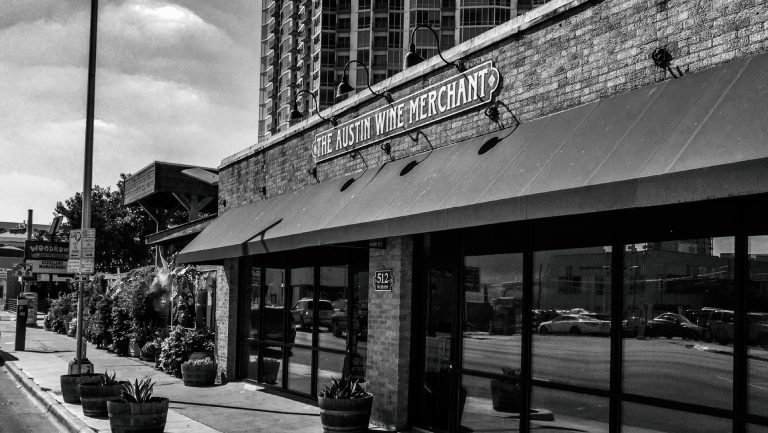 The Austin Wine Merchant’s clientele is discerning and enthusiastic, says Roenigk, adding that many of them come in seeking bottles that are “transportive.” In other words, they evoke the time and place where the wine was made. A staff that started with just John and Lucinda now numbers 10 to 15 people who are at work at any given time. And it’s not just the staff that’s grown. The store’s clientele that has increased slowly but surely over the years. 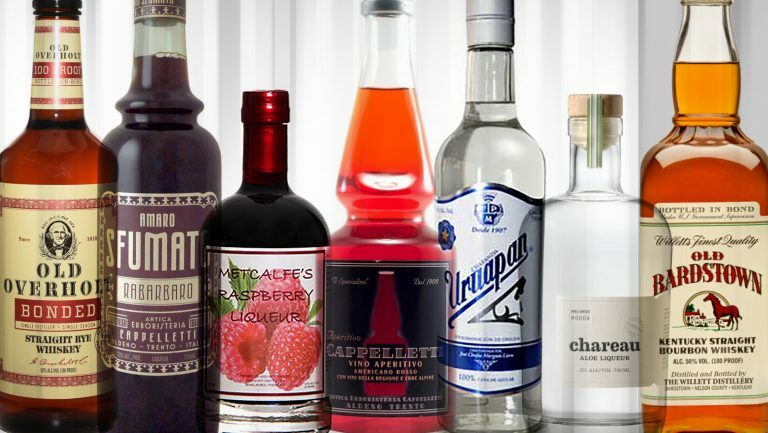 Word of mouth and the rise in nationwide alcohol shipping have all contributed to a customer base that continues to expand. Sales, says Roenigk, have roughly doubled since 2004. Brian Smith, a senior staff member who has worked at the shop since 2013, originally sought a position there because an industry friend suggested it’d be a great hands-on learning opportunity for him. He recalls his persistence in seeking employment, and though the shop was fully staffed at the time, Roenigk hired Smith anyway. 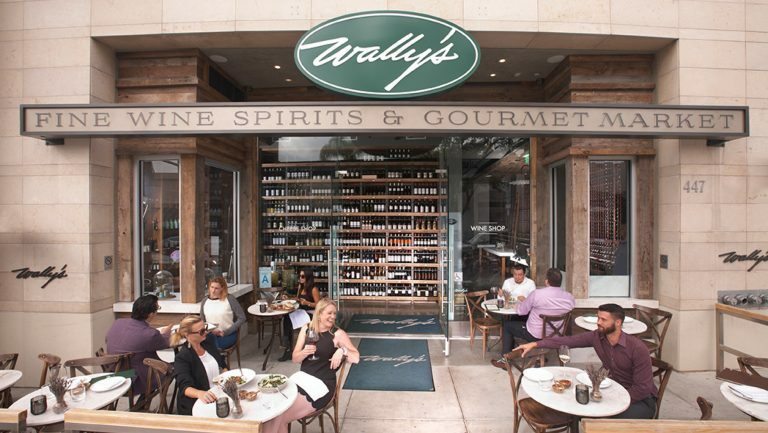 He began as a shelf stocker and delivery driver, later moving into client sales and, shortly after, leading Saturday wine tastings and VIP events.